Touring or long jackets are generally used for long journeys, they can also be used for daily wear in the city, travelling to work etc. 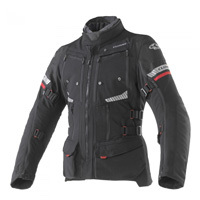 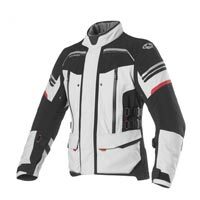 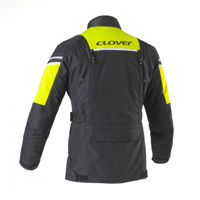 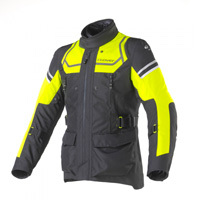 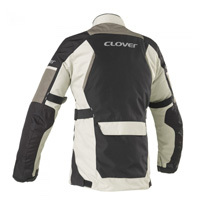 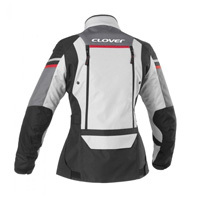 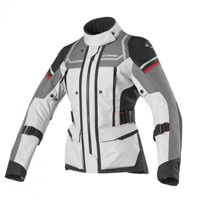 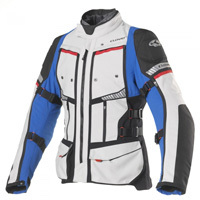 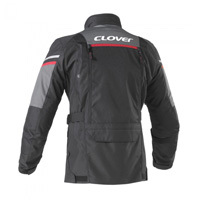 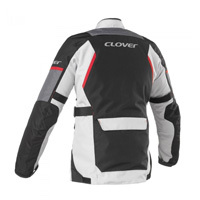 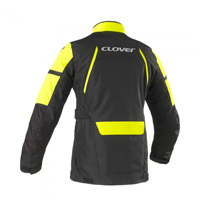 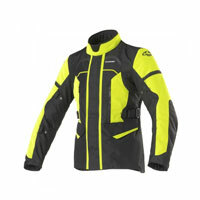 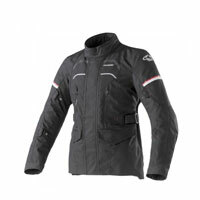 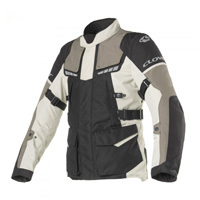 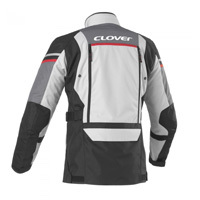 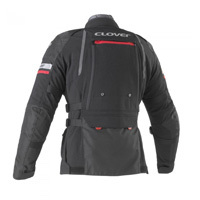 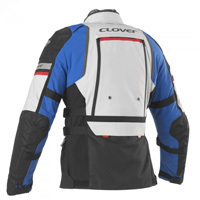 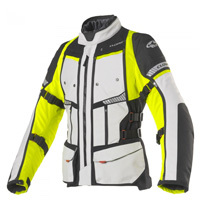 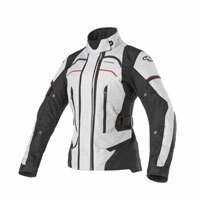 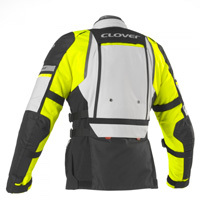 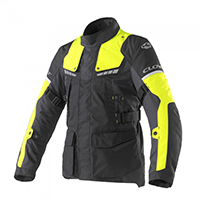 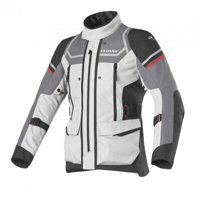 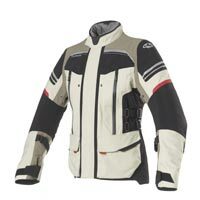 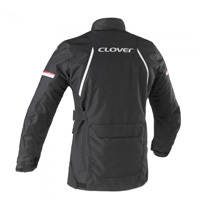 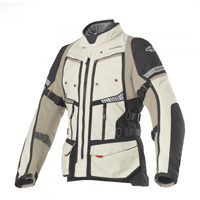 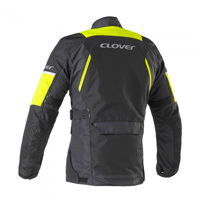 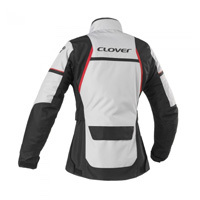 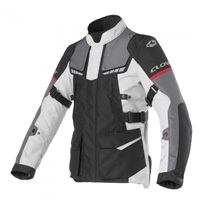 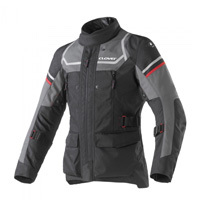 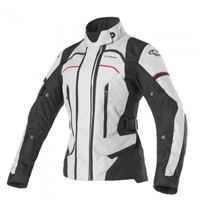 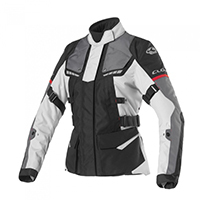 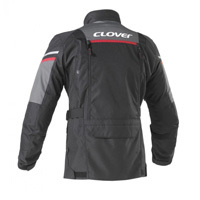 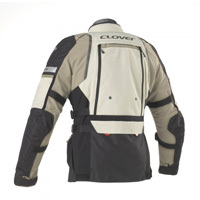 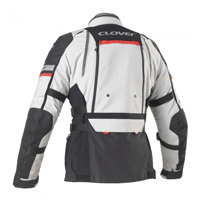 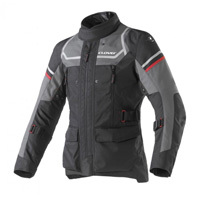 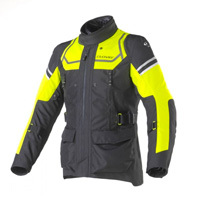 They are tencologically advanced models which protect the rider from falls and all weather climates. 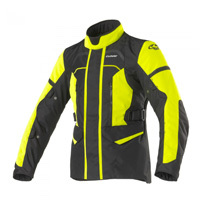 Most jackets have completely waterproof membranes which allow breathability. 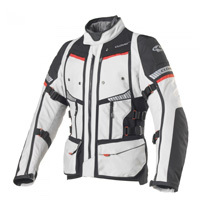 They are made for all four seasons and are composed of several layers that permit the rider to wear only one of the layers in summer, and the other layers in the other seasons.